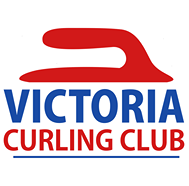 Our season will be wrapping up following the morning draw of the Masters Super League on Thursday March 29. The plug will be pulled on our ice plant and the melt will be on…! Thank you for a great season (and it’s not quite over yet…).